Welcome to Peak Kia North. Our team strives to make your next vehicle purchase hassle free. This vehicle has a 2.4 liter 4 Cylinder Engine high output engine. This vehicle is a certified CARFAX 1-owner. The Optima has a clean CARFAX vehicle history report. This model has an automatic transmission. 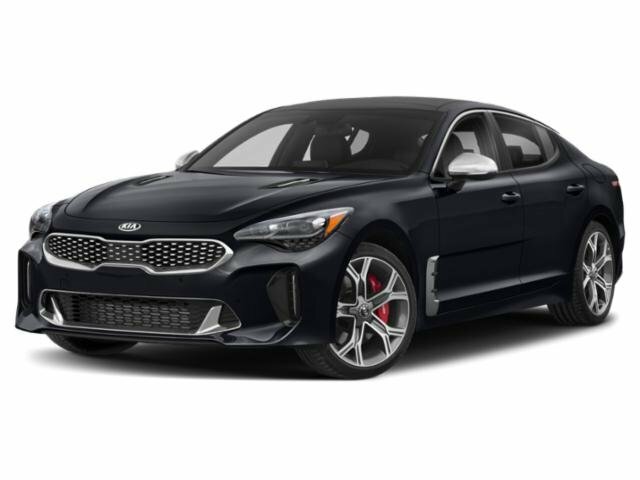 The Optima is front wheel drive. Enjoy the tried and true gasoline engine in this 2016 Kia Optima . This mid-size car gleams with an elegant silver clear coated finish. Anti-lock brakes are standard on this model. Icebox AC keeps this vehicle cool all summer long. Light weight alloy wheels on this vehicle are the perfect compliment to a stylish body. Protect the Optima from unwanted accidents with a cutting edge backup camera system. Easily set your speed in this mid-size car with a state of the art cruise control system. Increase or decrease velocity with the touch of a button. Help alleviate lower back pain with the driver seat lumbar support in the Optima. The installed navigation system will keep you on the right path. 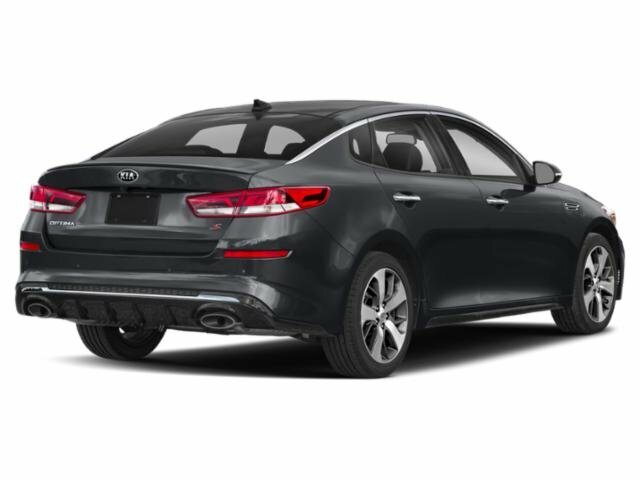 This 2016 Kia Optima is built for driving comfort with a telescoping wheel. Thanks for viewing Peak Kia North’s exclusive listings. Visit us today to take a test drive. – **Vehicle Options listed are when the unit was originally built. Please confirm the accuracy of the included equipment by calling the dealer prior to purchase. *FREE In or Out of State Delivery. Contact Dealer For Details.